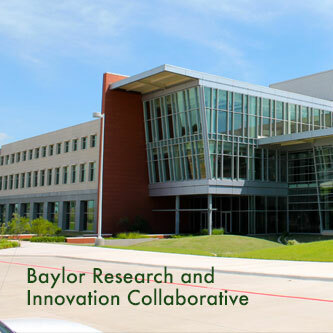 Fostering collaboration and coordination that advances Baylor as a Premier University partner, resulting in increased student recruiting, research, branding & investments. The CFR staff supports the efforts of our administrators, faculty, and campus partners. We offer a range of services to help faculty and administrators successfully identify and secure corporate and funding from in support of University priorities. 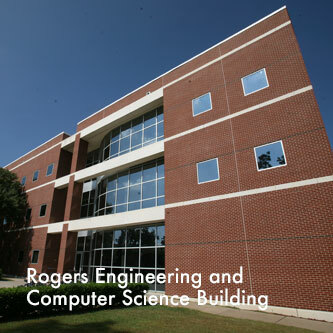 Corporate Relations bridges the corporate and academic worlds, developing partnerships that align business objectives with Baylor's strategic initiatives. 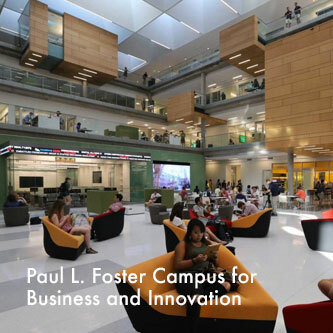 As a single University entry point, we facilitate access to knowledgeable faculty and researchers, talented students, high-tech facilities, market-ready technologies, and opportunities for philanthropic support of transformational programs. Foundation Relations fosters relationships uniting the goals of national and family foundations with the wealth of University expertise and solutions. We work with you to advance mutual ideas aligned with the University's research, teaching, and outreach mission that collectively transform the communities in which we work and live.